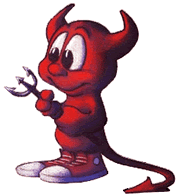 If you are bored with Linux and want to dive in to the Unix BSD world, FreeBSD is the OS you should start with. 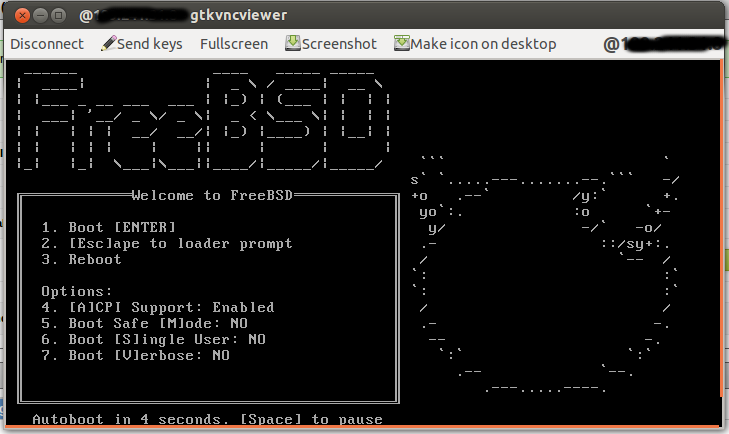 On this guide I’m going to explain you how to install FreeBSD on your KVM, VPS server. 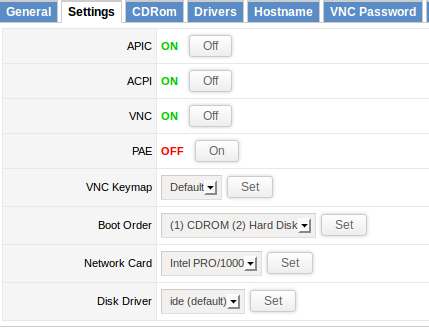 If you got a dedicated server don’t worry you can avoid the first few steps of this guide which is about configuring the drivers of KVM VPS, and start from there. Here, I have mounted the FreeBSD 9.0 Netinstall ROM, Depending on your provider you might have the FreeBSD 9.1 which is the newest. But installation method for FreeBSD is the same. So choose the ROM and click Mount. Also as you can see on the screenshot above, set the disk driver to IDE ( default ) instead of virtio, or depending on the freebsd version, the install might fail when you get in to the partitioning step. That’s it on SolusVM. 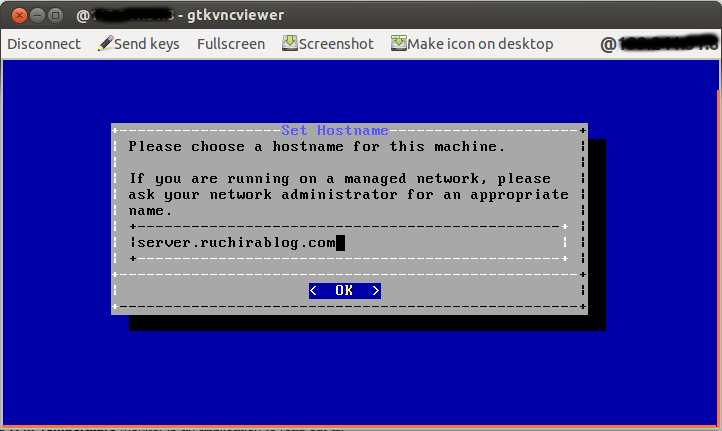 Now you need to log in to the server via VNC client. 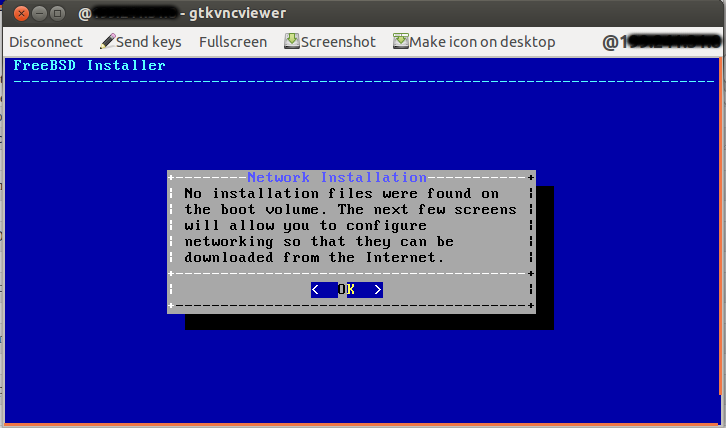 I use “gtk VNC Viewer” on my Ubuntu PC ( search application center for gtk if you want to install it on Ubuntu ). You can use tightvnc client if you are on windows. 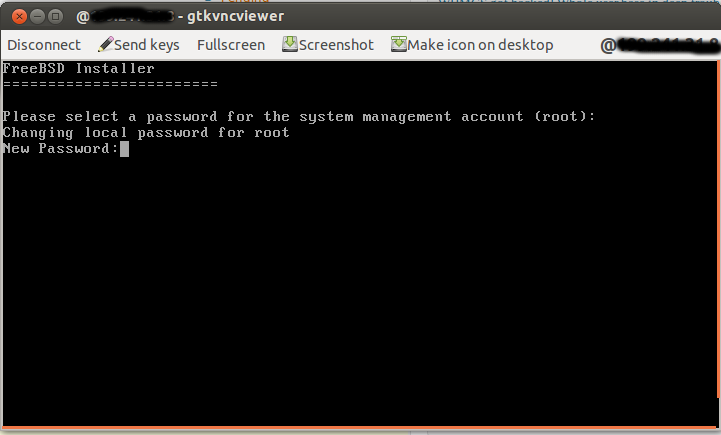 Login information to VNC will be given to you by your provider when you setup the server. Remember moving through these options is done by arrow keys on your keyboard. Selecting is done by space bar and choosing it is done by Enter key. On next step it will ask that if you want to set non-default mapping . simply choose No. Then it will ask for the hostname and enter the hostname that you want to use here. On next step it will ask if you want to install additional documentation, games etc. On default games option is selected and you can save up some space by deselecting it by using the space bar. Then click Enter to go next step. My CD-ROM is the FreeBSD netinstall version. Probably yours will be the same, Thats why its asking to download installation files from internet. Just choose OK.
And then it will ask to configure the network card and you can click enter. Then it will present you the option to setup IPv4 and choose yes. IPv4 setup is easy, on next step when it asks to setup using DHCP choose yes. Next it will ask for IPv6 setup. If you don’t have IPv6 addresses on your VPS or if you don’t want to setup IPv6 you can select No. IF you got IPv6 choose yes and proceed. Then it will ask to choose the mirror. Choose suitable one and proceed. After choosing the mirror, you will have to choose the partitioning method. Choose guided partitioning because it easy for a new bie. On next step choose “Use entire partition” because this is the only OS that we are installing on the server. As you can see from above screenshot, it will display the partition table and you can choose “Finish” . Then choose the option “Commit” and the installer will start downloading the files from freebsd servers. Congratulations its done. On next step it will ask to reboot and do it. But remember the first boot device is still set as the CD rom. Go back to SolusVM and choose Hard drive as first boot device, otherwise the installed freeBSD wont load.